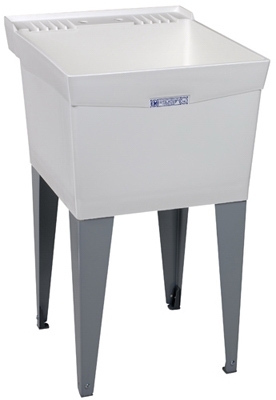 Laundry Tub, White, 23 x 25-In. 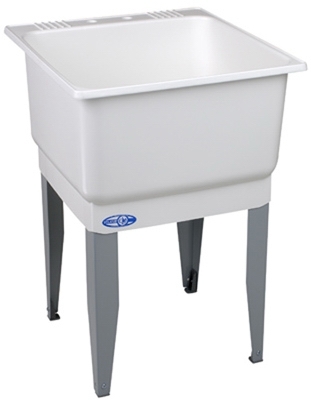 Laundry Tub Kit, White, With Faucet, 23 x 25-In. 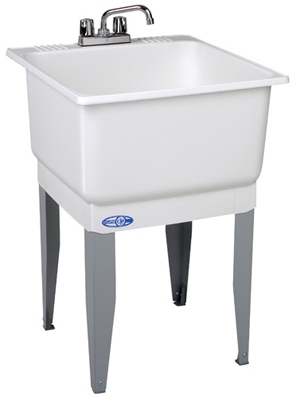 Laundry Tub Kit, White, With Faucet, 20 x 24-In. 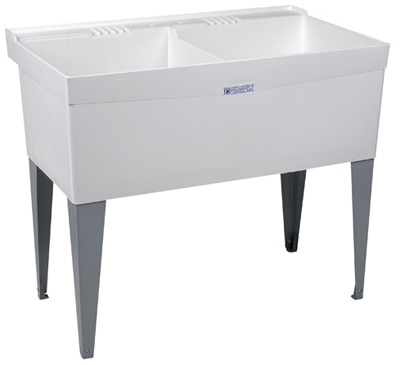 Laundry Tub, Double, White, 40 x 24-In. 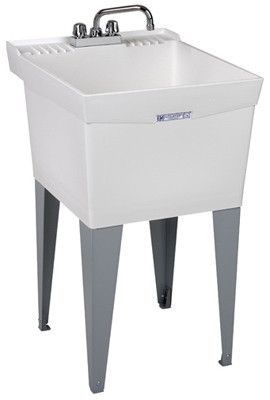 Laundry Tub, White, 20 x 24-In. 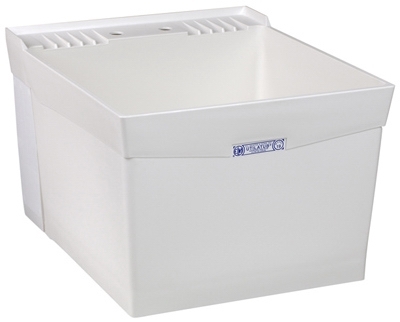 Laundry Tub, Wall-Mount, White, 20 x 24-In. 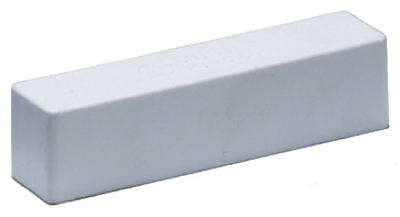 Right Hand Bath Tub, White, 5-Ft.
Left Hand Bath Tub, White, 5-Ft.